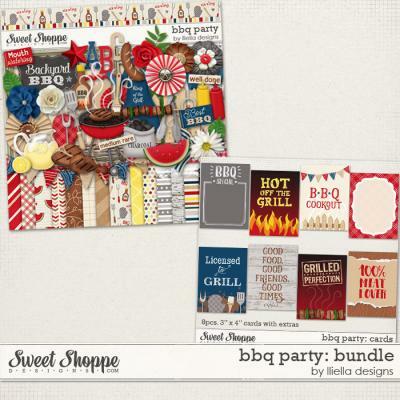 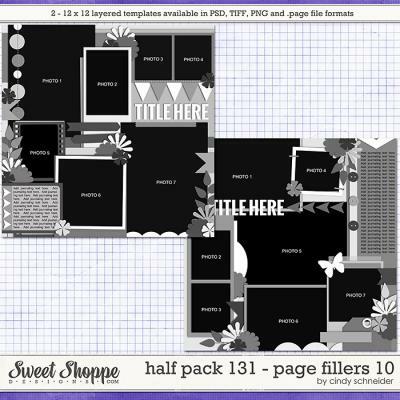 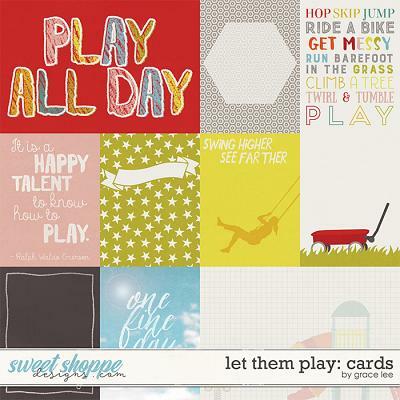 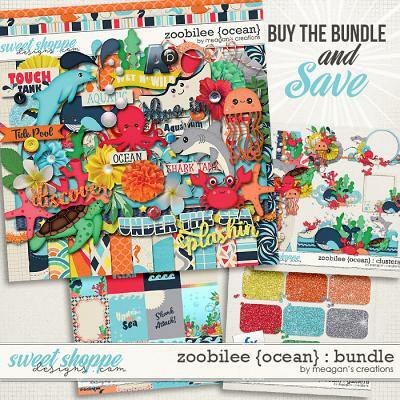 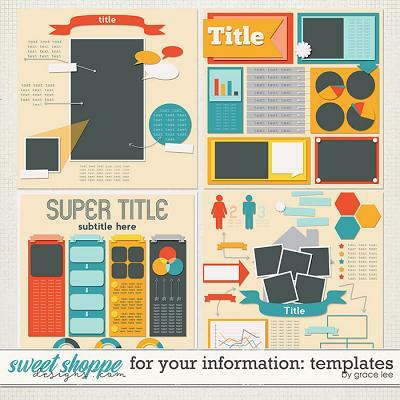 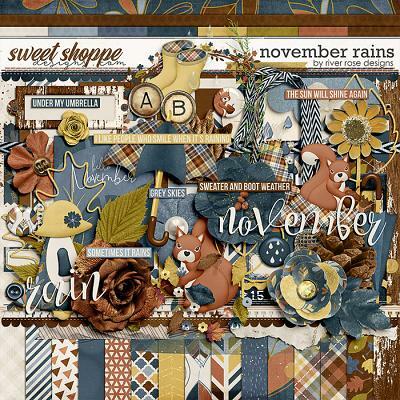 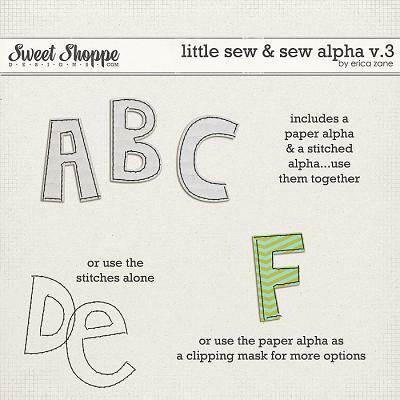 A digital scrapbooking template pack by Cindy Schneider. 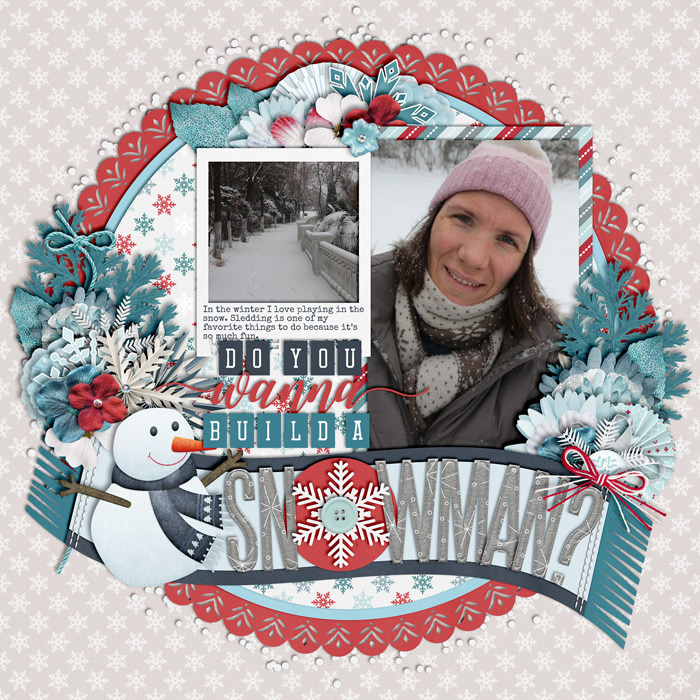 Use these digital scrapbooking layered templates to save time and create your own beautiful layouts, they are perfect for scrapping all your magical wintery photos, creating a unique gorgeous layout! 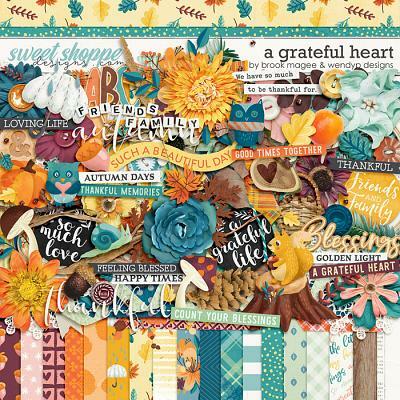 These templates were created to coordinate with the Remember the Magic: Winter Princess collection by Studio Flergs , but they are very versatlie and can be used with any other kit as well. 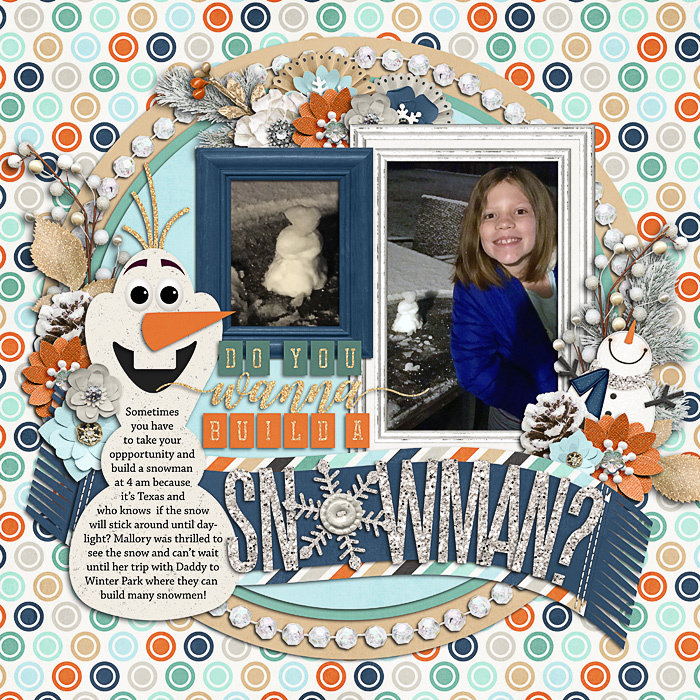 They can be used over and over... change your papers, photos and embellishing to obtain a unique layout each time you use them!